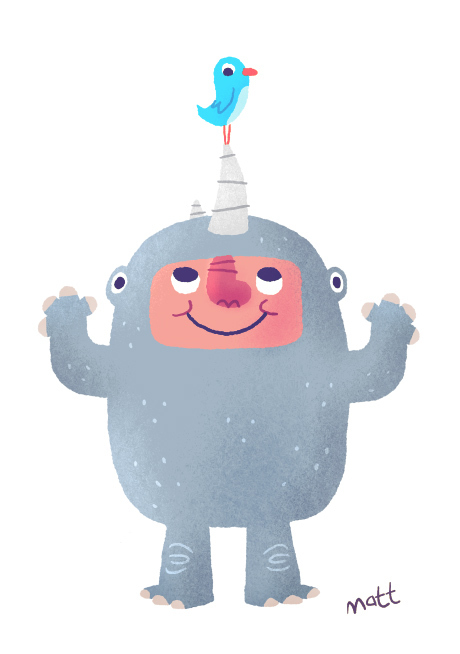 I haven't been able to do a daily illustration for awhile since i'm really busy with freelance work, but i've been saving this guy just for today. Enjoy! Today's illustration is actually one i did a few months back as a sample for a client. 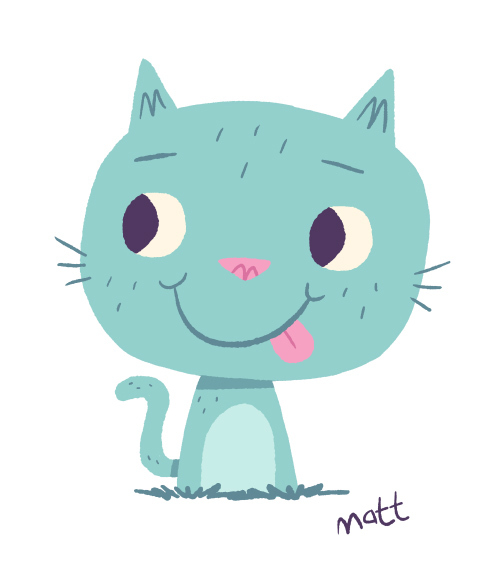 Just a small illustration of a silly cat for today's entry. Decided to draw the Rhino after a discussion with Evan Shaner over on Twitter. My contribution to the Essentials of blog. If you haven't checked it out, what are you doing here?? Go check it out! 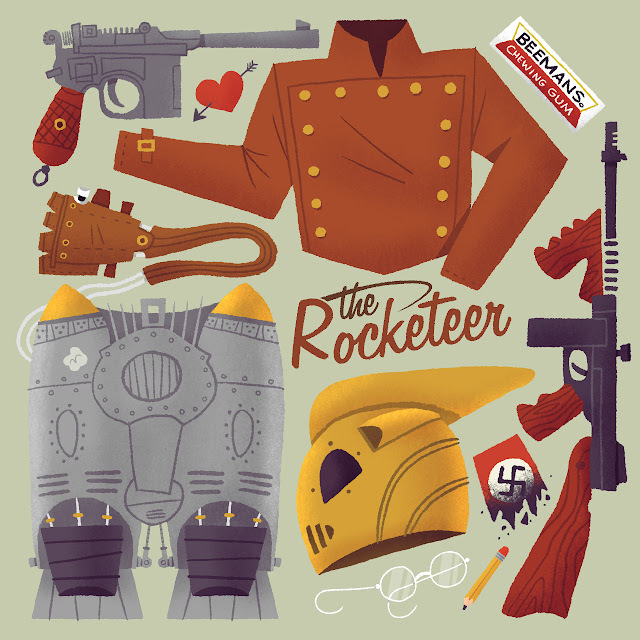 I love me some Rocketeer. Click the picture for the full view. Here is a sneak peek of my piece for The Essentials of blog. I should be done with the full piece tomorrow so be on the look out for that! 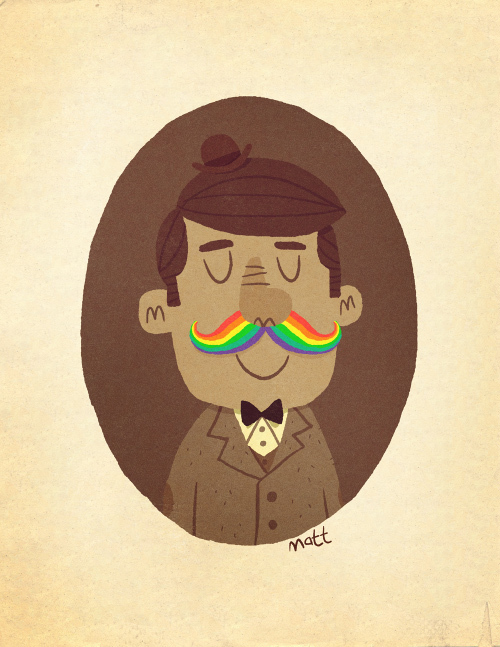 Just an idea that came to me while playing with the kids tonight (we were making mustaches out of Legos). I thought it would make for a funny illustration. I'm sure it's been done before but oh well. 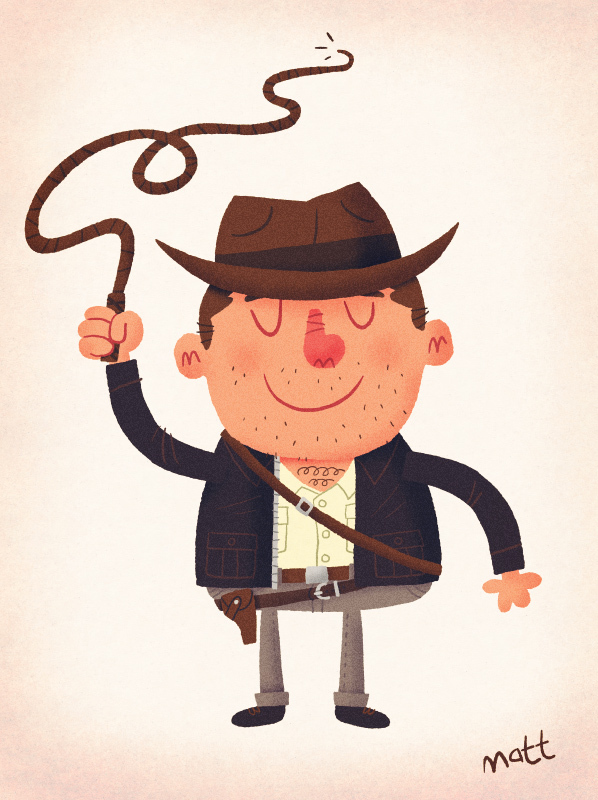 Planet Pulp's theme this month is Indiana Jones so i thought i'd contribute something to that. 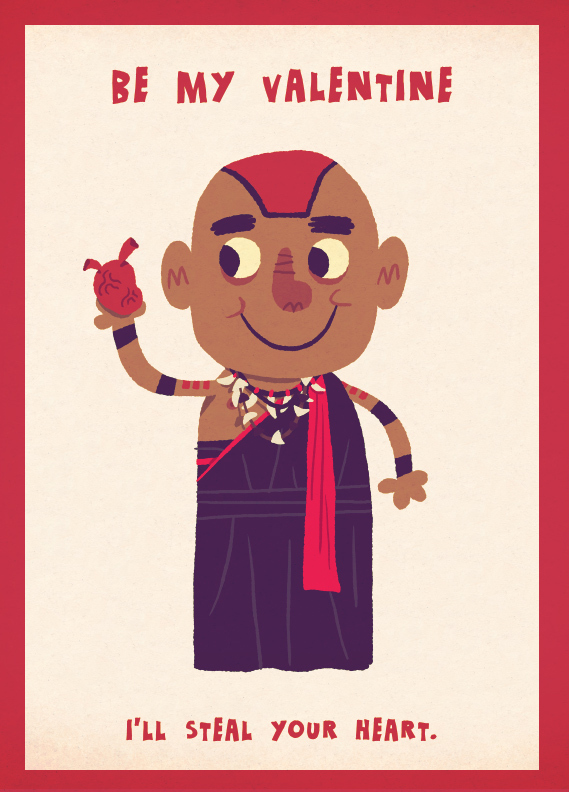 I think i'll do a few more Indy characters, especially Mola Ram. So due to the fact that I've been reading stories to my kids and watching a little tv before bed, I had the weirdest dream last night. It was basically Arrested Development by Richard Scarry. In it, the narrator from Arrested was reading a Richard Scarry book, but to the plot of the show. When i mentioned it on twitter, @cool_collected made a hilarious comment about Bananas Gorilla manning the banana stand. From that, I immediately knew I had to draw the scene where Gob tells George Michael to give him a "Gob" (his name for a double-dipped banana with everything on it) with Lowly Worm standing in for Gob (and of course Bananas Gorilla standing in for George Michael). 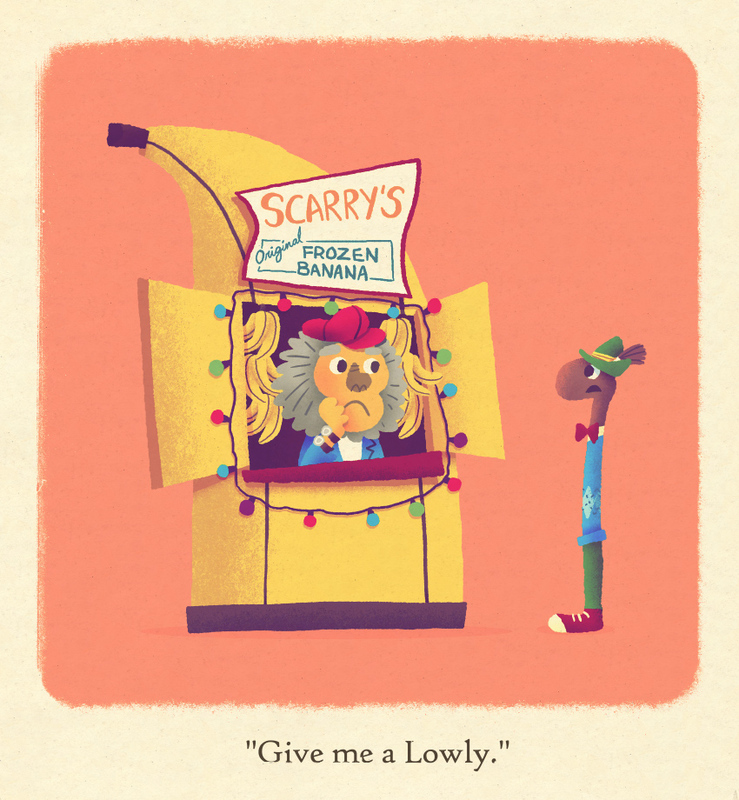 So here it is, a scene from Richard Scarry's Busy Development. Well it's already been a month (and it went by way to quickly) and i'm still trying to live up to the name of this blog. 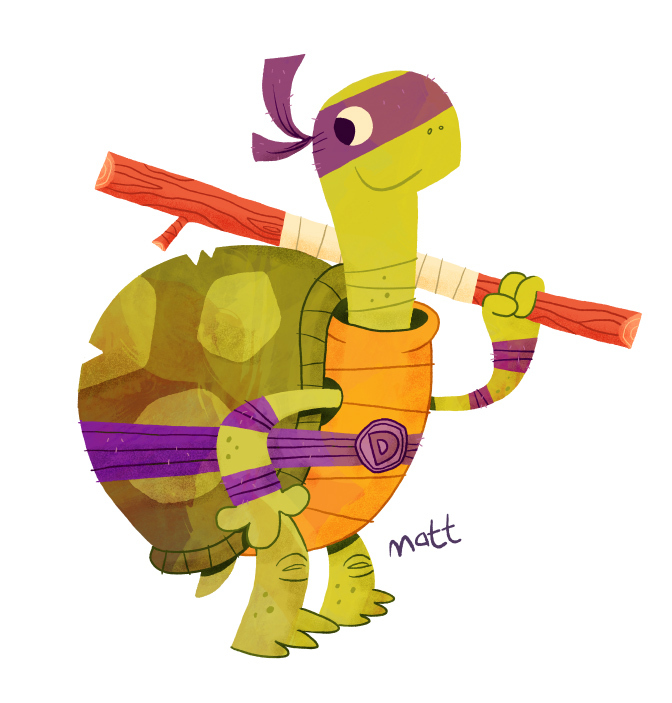 Last month I experimented with a style, and while i enjoyed the end results, i didn't have as much fun creating it. Yesterday, on the last day of my project, i set out to find a style that i enjoyed more at the drawing stage of the process and actually ended up with something i liked. 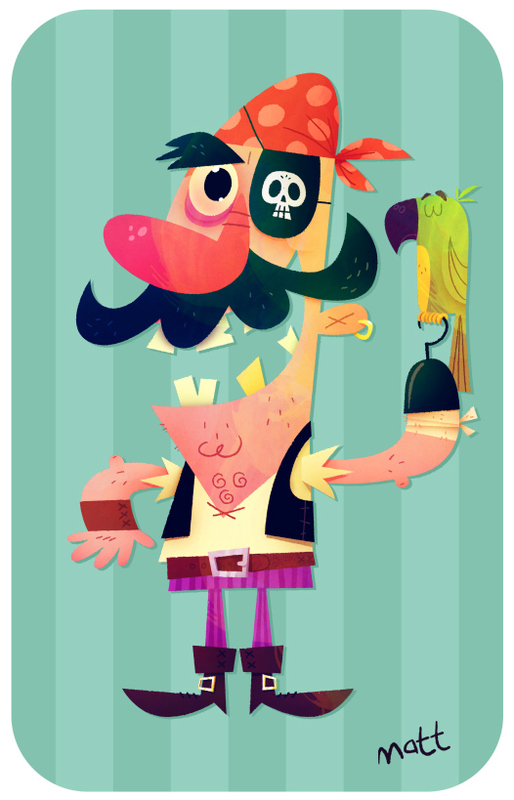 I'm having so much fun with this style so i'm just going to keep on experimenting with it for the time being. 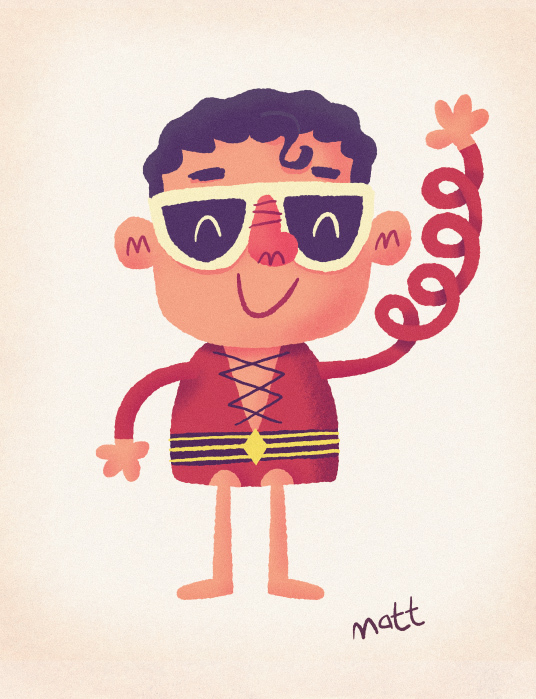 Here is one of my all-time favorite superheroes, Plastic Man.